Change the steering wheel in seconds with our proven automotive grade quick release system – even while in the game. Attach optional steering wheels to make this wheel base compatible to Xbox One®. 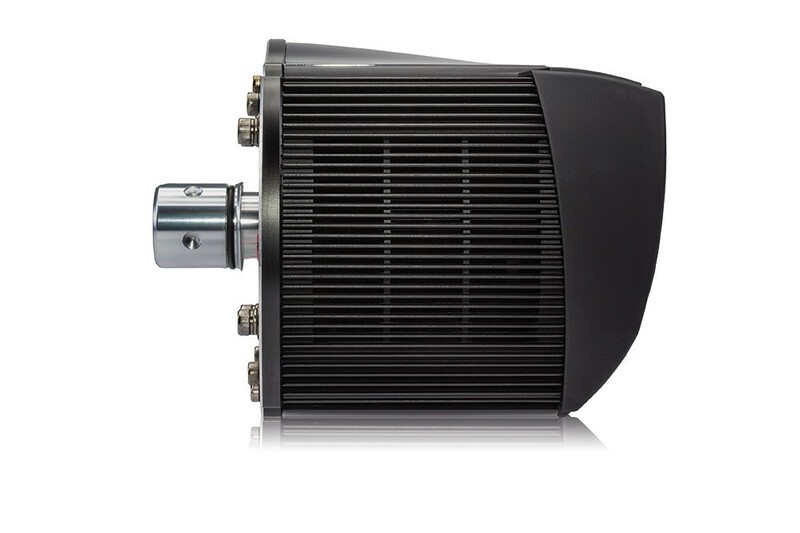 This wheel base is compatible with PC in combination with all available steering wheels. 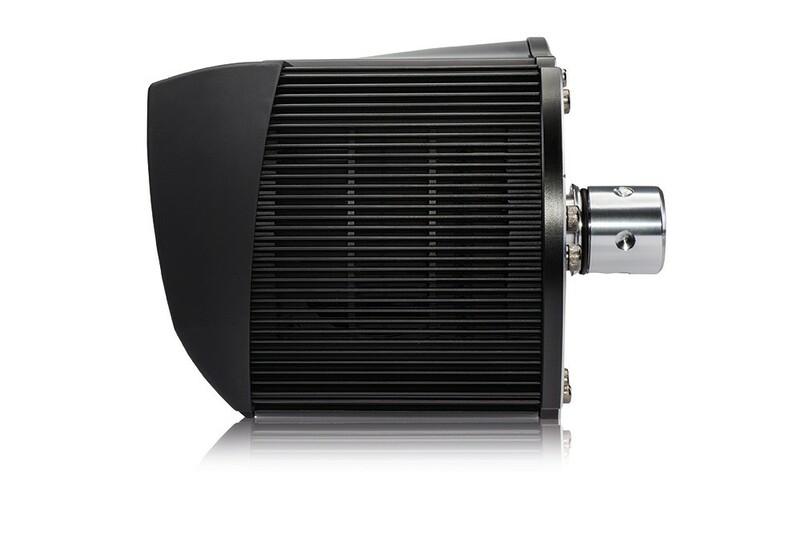 The ClubSport Wheel Base V2.5 is a careful and precise evolution of the highly successful V2. It comes with more advanced electronics and a new motor for improved feeling, functionality and even higher durability. European belts to deliver the smoothest, most precise force feedback possible. PC: This Wheel Base is compatible with PC in combination with all available steering wheels. Xbox One®: The compatibility can be upgraded with (optional) steering wheels like the ClubSport Steering Wheel Universal Hub for Xbox One or the CSL Steering Wheel P1 for Xbox One. Without any Xbox One® licensed steering wheel attached, the wheel base is NOT compatible to Xbox One®. Hard-mount screws only included for the 3 hole pattern, pre-mounted with the 20° angle adapter . Please read the manual for information about qualified screws. 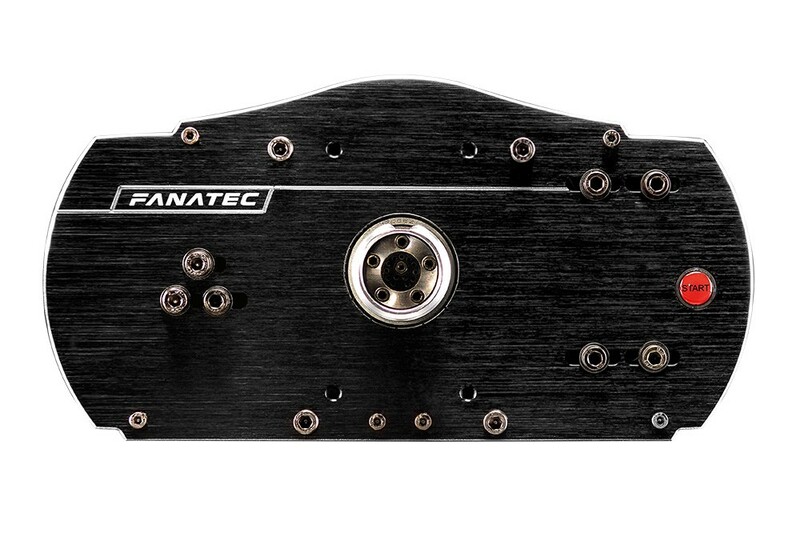 To connect discontinued Fanatec Pedals with PS/2 Socket like CSP v1/v2 or CSR, you need the additional PS/2 to RJ12 cable. Amazing Product. Really Glad I went with this option over the CSL Elite wheel base. Delivers non stop feedback hours on end, No noise at all. Machine never gets hots. Shipping and customer service was Excellent. Teddy was very quick for Email responses and answered any questions or concerns I had. Everything was done in a timely fashion with no issues at all. Received my product on time and not damaged.